According to the study, Salmonella sneaks in through a tiny gap created when a lateral root branches out from the plant’s primary root ther disease-causing bacteria that enter the root, fruit or leaf. BENGALURU: In recent years, contamination of salad vegetables by E. coli and Salmonella bacteria — the most common causes of food poisoning — has led to health scares among people. Although most Salmonella outbreaks are linked to contamination from post-harvest handling and transportation, this infectious bacteria can also enter the plant earlier, from contaminated soil. But how exactly does it enter from the soil? 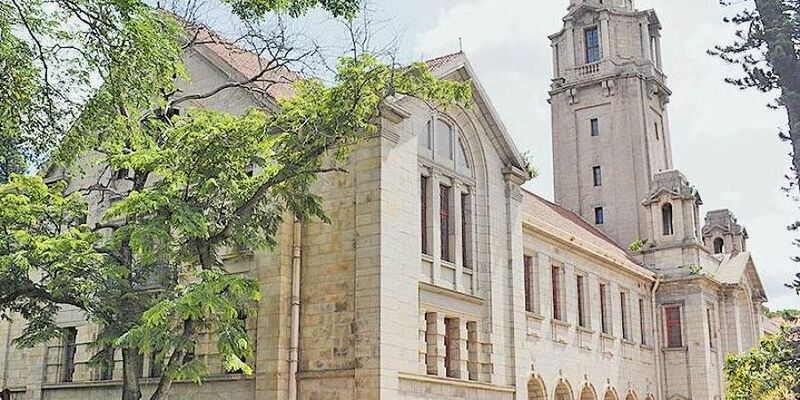 A new study from the Indian Institute of Science (IISc) and the University of Agricultural Sciences (UAS), Bengaluru, has found the answer, said a press statement released on Wednesday by IISc. Unlike other disease-causing bacteria that enter the root, fruit or leaf by producing enzymes to break down the plant’s cell wall, Salmonella sneaks in through a tiny gap created when a lateral root branches out from the plant’s primary root, the study shows. “This is the first time we have shown how different it is from other plant pathogens based on its ability to colonize the roots,” said Kapudeep Karmakar, a PhD student in the Department of Microbiology and Cell Biology, IISc, and first author of the paper published in BMC Plant Biology. Karmakar and colleagues studied how different types of bacteria, including Salmonella, colonize the roots of tomato plants. While other bacteria were spread across the root, Salmonella bacteria clustered almost exclusively around areas where lateral roots emerge. When a lateral root pierces open the wall of the primary root to spread across the soil, it leaves behind a tiny opening. Using fluorescent tagging and imaging, the researchers figured out that Salmonella bacteria were using this gap to enter the plant. The researchers also noticed that, under the same conditions, a plant with a greater number of lateral roots harboured a greater concentration of Salmonella than one with fewer lateral roots. Similarly, when plants were artificially induced to produce more lateral roots, the Salmonella concentration increased. Tomatoes plucked from these plants also tested positive for Salmonella infection, revealing its ability to travel all the way up to the fruit. “It is just like a systemic infection in humans,” senior author Dipshikha Chakravortty, Professor, Department of Microbiology and Cell Biology, IISc, said in a statement.